That which I keep, is mine. 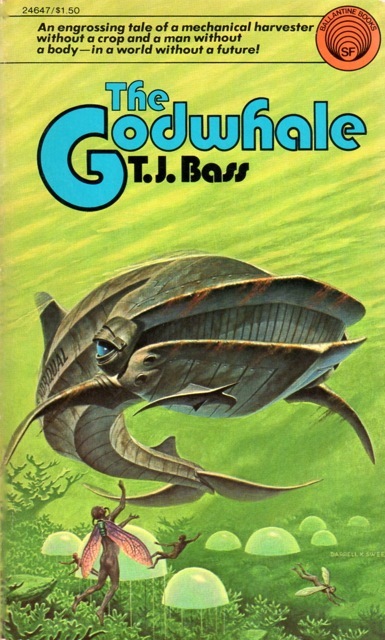 Original concept for Godwhale defined in 2001. Winner of the 1981 Nobel Prize for Psychology and Medicine for his work on split-brain patients. Problem of N.L.P. presented a huge challenge in 2001. Security concerns rule out Android deployment in favor of iPhone.